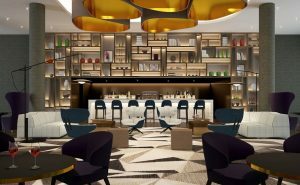 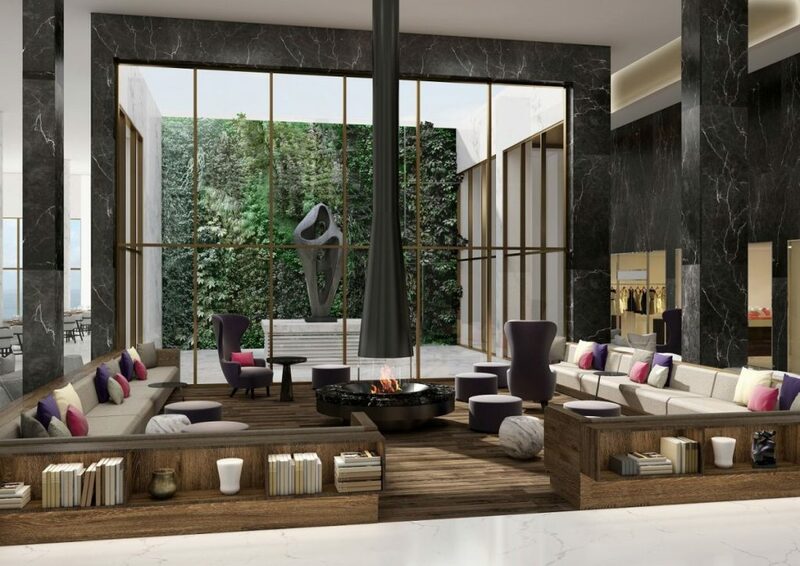 After 20 million euros worth of renovation material and works, Thessaloniki’s landmark Makedonia Palace Hotel has opened its doors and is ready to make history yet again. 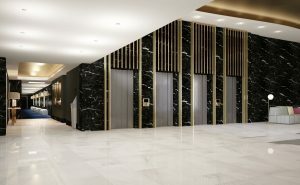 Complete with everything from a new 450m2 spa and a 2,000m2 fully equipped conference center to a 900m2 ballroom, the Makedonia Palace Remake project, one of the largest ever makeover projects in Greece, aims to re-establish the hotel as one of the finest luxury accommodation units in Southeastern Europe as well as showcase Thessaloniki as a leading city break destination. 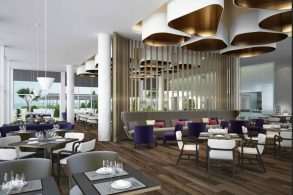 The legendary hotel – Thessaloniki’s first luxury hotel to open in 1972 – underwent extensive changes and now offers – among others – spectacular views of the waterfront and the White Tower from the reception and main restaurant-bar area. Moreover, Eva Saringala has stepped in a the hotel’s new director of sales.